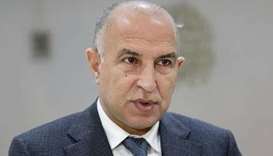 The Iraqi parliament on Sunday voted to sack a provincial governor over alleged corruption and negligence, days after a ferry boat sank near the northern city of Mosul, killing more than 100 people. 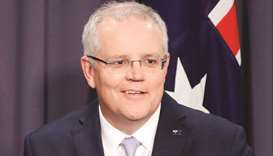 Australia on Monday said a ‘sophisticated state actor’ had hacked the country's main political parties and parliament, just weeks before a closely fought election. 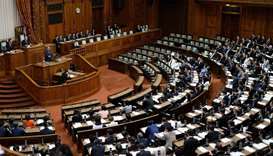 National Diet of Japan on Saturday passed a bill to reform the visa system to allow thousands of migrant workers to enter the country to tackle the country's labour shortage. 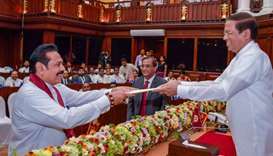 Sri Lanka's parliament Wednesday passed a no-confidence motion against controversial newly appointed Prime Minister Mahinda Rajapaksa and his cabinet of ministers amid chaotic scenes, officials said. Sri Lanka President Maithripala Sirisena's decision to dissolve parliament, worsening an already major political crisis, has drawn criticism from Western powers, including the United States and Britain. 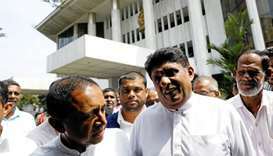 Sri Lanka's parliament speaker on Tuesday stepped up his warnings to the country's president that unrest could erupt unless lawmakers are allowed to choose between two rival prime ministers. 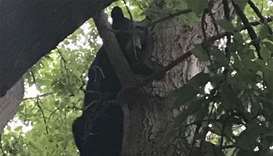 The black bear was first sighted by bypassers overnight near the city's Byward Market, a tourist spot that is also home to the US embassy. 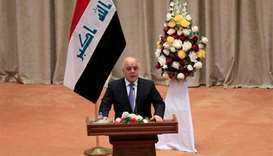 Iraqi lawmakers convened on Monday with Prime Minister Haider al-Abadi and a populist cleric together seeking to form a government and sideline pro-Iran rivals. 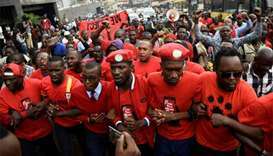 The 36-year-old reggae star -- better known as Bobi Wine -- had spent Friday holed up in a government hospital after being re-arrested while trying to leave the country. 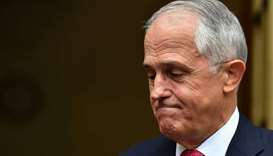 Australia's former prime minister Malcolm Turnbull on Friday resigned from parliament, a source said, stripping the government of its one-seat parliamentary majority. 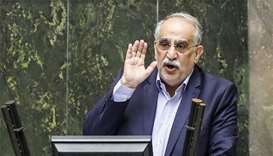 Masoud Karbasian lost the vote of confidence, which was carried live on state radio, by 137 votes to 121. 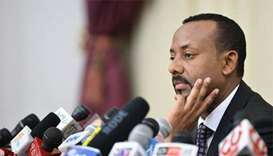 The World Bank will provide $1bn in direct budget support to Ethiopia in the next few months, the prime minister said on Saturday.